In a Nintendo Direct presentation shared earlier today, details regarding Wii U’s support for USB Data Storage have emerged. It has been clarified (translations thanks to NeoGAF) that of the 8GB provided within the Wii U Basic Pack, 7.2GB will be available to users. Whereas users will be able to utilise 29GB of storage space, of the 32GB provided within the Premium Pack. 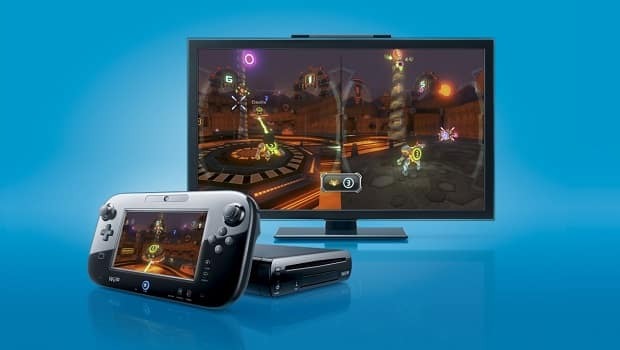 Whilst the Wii U allows you to place data on an external USB hard drive, only one may be connected to the console at any time. These shouldn’t be disconnected whilst the Wii U is turned on, and Nintendo can’t guarantee that those requiring more power than USB 2.0 will work sufficiently with the console. You will be required to format the connected device through the Data Management menu, and the Wii U can only recognised up to 2TB worth of space – even if the hard drive is larger than this. Data on both internal and external storage may be shared, and will appear within the Wii U menu regardless of where it is placed. SD Cards may hold PC data, Wii Virtual Console, WiiWare, and Wii save data, but cannot be used to save Wii U game save data. Alongside this, Nintendo doesn’t recommend using USB flash drives for important save or game data, due to the way in which these work.